Dr. Courey at Day 24 of #NoShaveNovember. He is participating in order to generate conversation about the needs of adults with autism in New Jersey. To make a donation to help people with autism please visit www.pcdi.org. 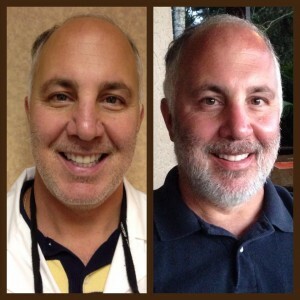 Next week you"ll get to choose how Dr. Courey grooms his facial hair.